Omega 3 fatty acids are polyunsaturated fats which are an essential part of our cells membranes. 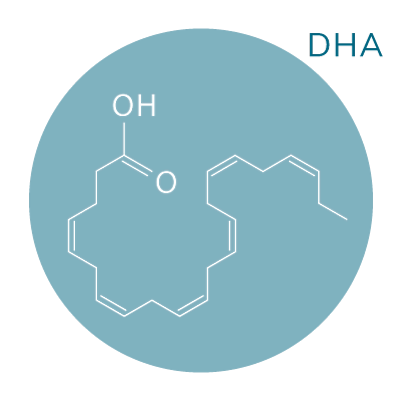 EPA and DHA in particular are almost exclusively found in seafood and cannot be synthesized by our bodies nor can they be substituted by any omega 3 fatty acid found in plants. Therefore seafood consumption is crucial for the human health. 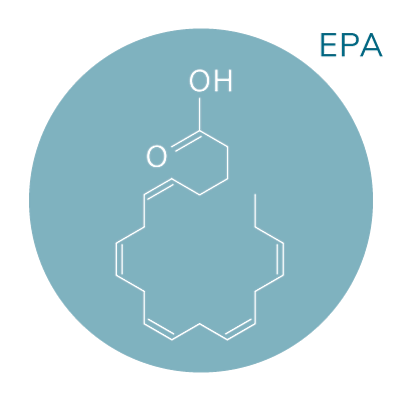 According to most health organizations, the recommended intake of omega 3 fatty acids is 250mg of combined EPA & DHA per day, for adults, based on a diet of 2,000 calories. 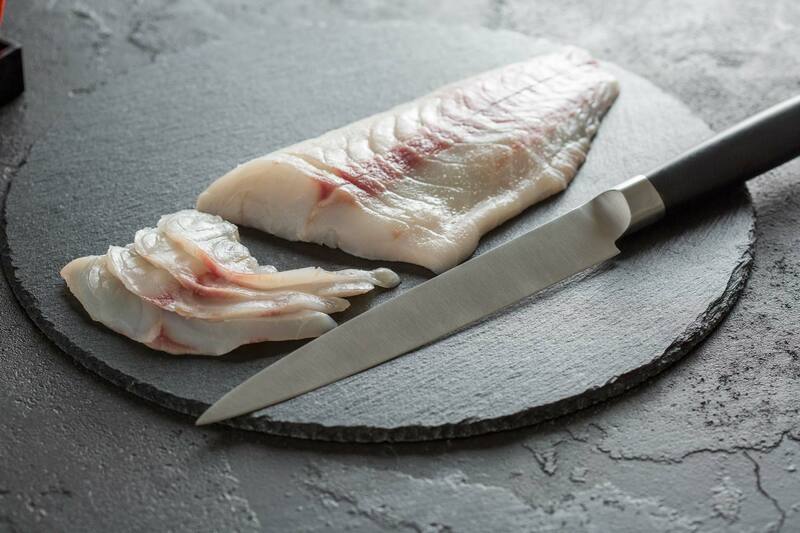 Kefalonia Fisheries’ Sea Bass and Sea Bream contain, according to analyses conducted on a periodic basis, ~0,8g of EPA & DHA per 100gr fillet. This means that with a consumption rate of 2 portions per week, an adult individual receives the recommended intake of beneficial omega 3 fatty acids. Each one of the basic two long-chain fatty acids has specific benefits for the human health.